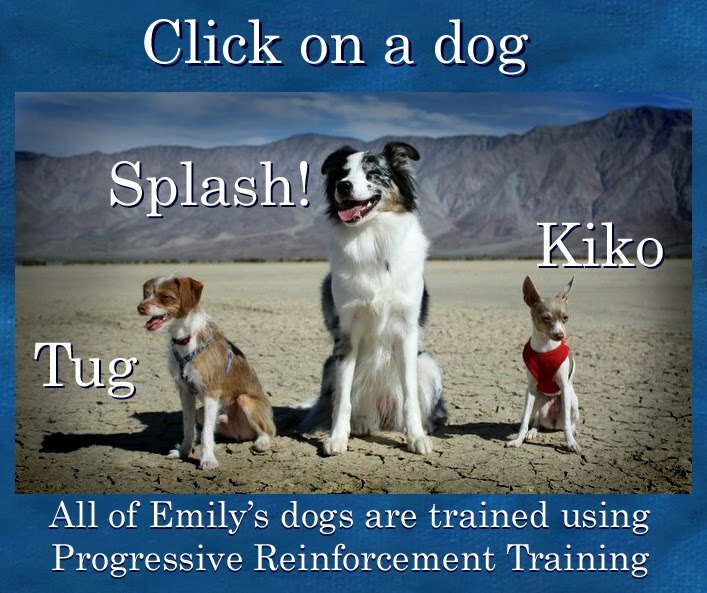 Dogmantics Dog Training Blog: Splash! learns to paint! That's too cute! Splash is such a smart girl. And an artist too!